Expand your business in style! The natural fibres used to create LIVA fabric enhance the smoothness and richness of the drape and fall of any fabric. It allows you to cut and style the garment to complement the body and free the women from boxy, restrictive and uncomfortable garments. 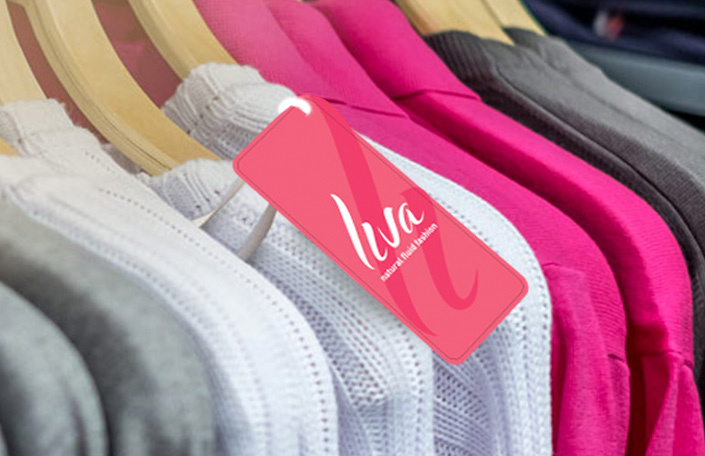 Liva tags are inspiring a whole new culture of fashion. Are you ready to flaunt the LIVA tag in your latest collection and be a part of this movement? LIVA is man-made from natural fibres which are produced from wood pulp, a natural renewable resource. This new-age naturally created fabric transforms not just the garment but also the person wearing it. It is comfortable, soft, 100% natural, and eco-friendly. Designed keeping the new age woman in mind, this fabric defies all norms of conventional materials. It's time to change the game. It’s time to usher in the era of 'Fluid Fashion'. Connect with us to know how you can benefit.